Tourists are an increasingly important source of income in Zanzibar, but they also cause an increase in the amount of (glass) waste. The African island is not yet sufficiently equipped to process this waste, which means that it ultimately finds its way into the natural surroundings. But what if that same tourism could also contribute to processing this waste? 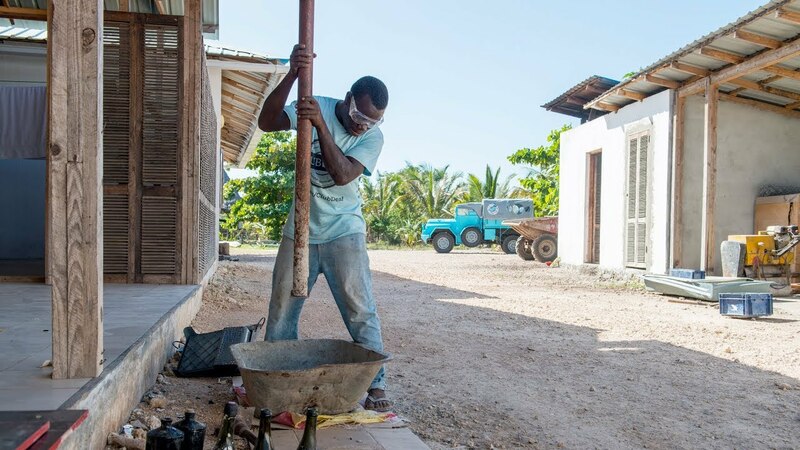 The bottle-up foundation is realising this dream and has the objective of processing large quantities of glass waste into materials that can be used on the island itself. The foundation bottle-up is an initiative of Hubert & Elisabeth van Doorne and Dutch Design Foundation. 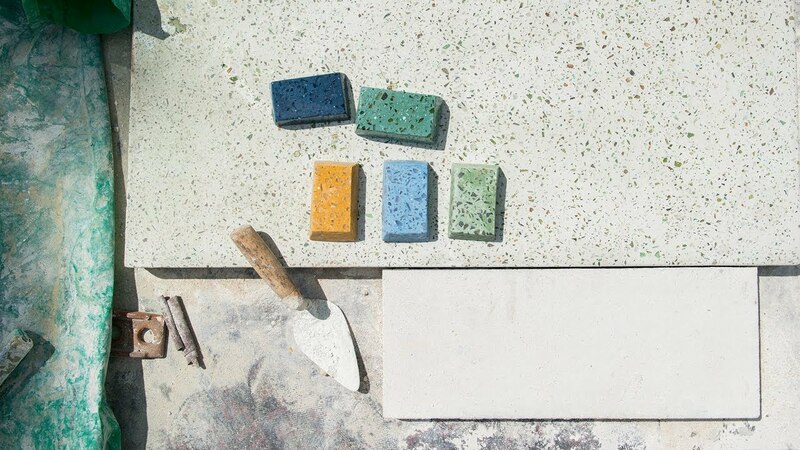 Participating designers: OS∆OOS, Studio Klaas Kuiken, Stonecycling, Super Local & Lou van Reemst.